Due to a scheduling conflict, the date for this event has changed. NEW DATE: Thursday, April 16. Still at Kiggins. All other details the same. See you there! 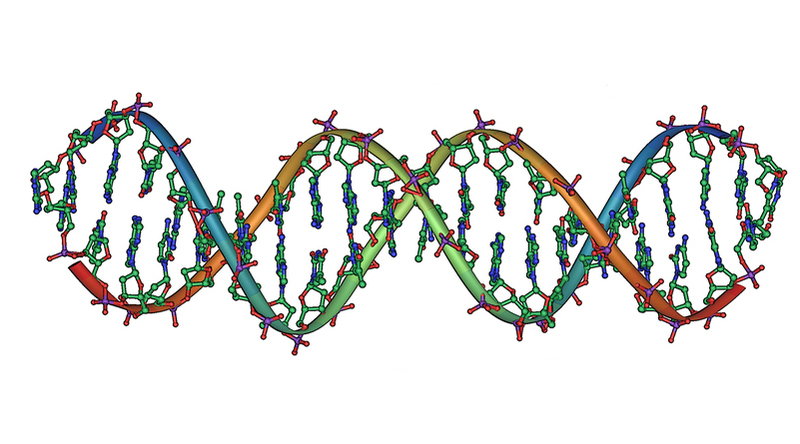 You may have heard that less than 2% of the human genome is comprised of protein-coding DNA. So what is the 98% composed of, where does it come from, and what does it do? Sarah Schaack, PhD, assistant professor of biology at Reed College will take you on a guided tour through the genomic landscape of some fully sequenced plants and animals, including humans. Her talk will explore the recent heated debate among biologists surrounding “junk DNA”, its utility (or lack thereof), and why bigger isn’t necessarily better, at least when it comes to genome size. Moss, found wherever you look in the Pacific Northwest, is an amazing and ancient survival machine. Though small, fuzzy, and unassuming, these plants are the bane of northwest rooftops. Yet, mosses grow on every continent, house a bizarre assortment of tiny, but terrifying, creatures, and may hold the key to global climate change. Todd Rosenstiel, PhD, Director of the Center for Life in Extreme Environments at Portland State University, will give us a glimpse into the secret and successful world of the mosses.